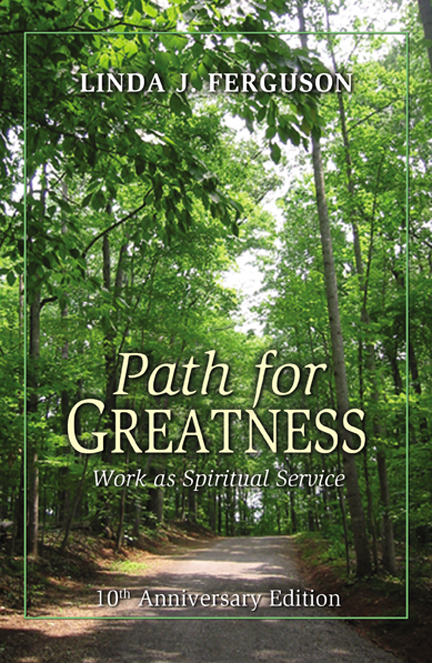 I wrote my first book, Path for Greatness: Work as Spiritual Service, to support people who want to integrate their spiritual life with their work life. 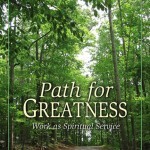 On my book tours, I heard wonderful and amazing stories of people who were able to work spiritually. They were authentically present at work- mind, body and spirit. 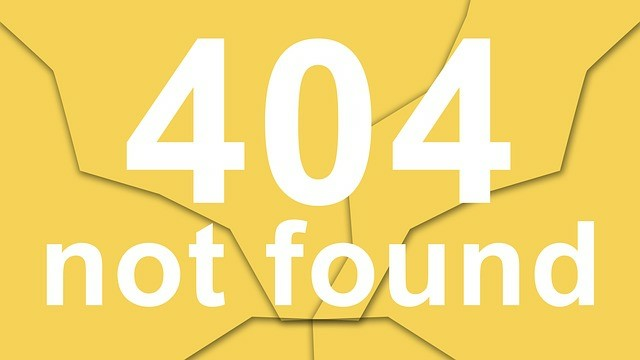 Others felt afraid or confused about how to show up as a spiritual person at work. They often felt they needed permission to do this. Yet in my talks I showed them that being spiritual is as much a part of being human as breathing. Being spiritual means allowing yourselves to be present to that Source of Life and Love within you. I continue to talk with people who don’t understand how spirituality and work mix. I’ve gotten thank you emails from readers of this blog who have shared how much they appreciate our posts. They often say that our blog posts help them re-frame how they understand spirituality and its place at work. I want to write this week for those of you who have a deep desire to more fully Step Up and Step Out as a spiritual person. Many of you yearn to align your spiritual self with the work they do. Switch Jobs: I’ve run across dozens of people who want to leave their current job to work in a place that more aligns with their values, gifts, and spirit. They often just need extra encouragement and focus to make the leap to another place. My job coaching supports them in that process. My seminar “Invite the Shift” teaches a process I developed called Transformational Empowerment. It builds on spiritual concepts for creating your life by design, not default. Re-Create Your Work: Others have lost their job and feel this is an ideal time to re-create their work by doing something they truly love. With the power of the internet to reach millions of people with the click of the button, there are more and more ways to bring your gifts to a wider audience and get paid for it. I’m learning more tips and tricks for doing that and will share that with visitors to my website in the months ahead (www.lindajferguson.com). Work Spiritually Where You Are: Still others know they have a spiritual purpose working right where they are. In my previous job it was clear to me that my purpose was to be a spiritual presence for my co-workers. I often helped shift the energy of a group or provided a positive perspective to help a team move through their challenge. I was able to remind groups of their inherent creative energy, and to tap into that energy and creativity to build what they truly desired. You may be a Reiki master or other form of energy worker. Sharing your gifts in the meetings you attend supports those around you. As you tune in and turn up your energy, you change the vibrational energy of the room and others feel it. Bringing down Light and Love to a group in conflict or when a team hits an impasse is enormously healing, calming, or clearing. I often connect with the Higher Power/Divine Wisdom of a group to help them find a new path for their work. Simply reminding others of their innate Light and Love (in whatever words you choose to use) helps your co-workers shift out of their fears, lack of confidence, or victim mentality. Affirming for them that they have the power and the presence to move through their challenges helps them re-connect to their Source of guidance, clarity, and comfort. You serve as a reminder that they are a Bright Beautiful Essence. Share this video link with them (click here). This is a short clip from a program I did last fall where I shared stories and meditations for working spiritually. There are unlimited ways you can Step Up and Step Out to share your gifts with others and work spiritually. Leave a comment below to share stories of how you are doing this through your presence or your actions at work. Visit Linda’s website- www.lindajferguson.com for information about her coaching work, keynote presentations, seminars, and books.